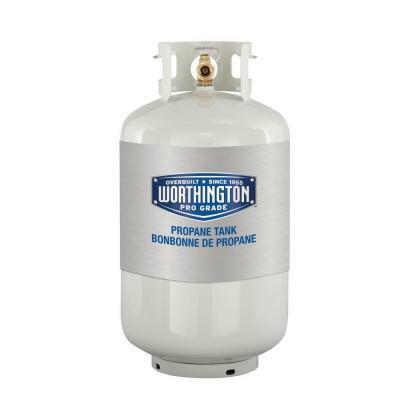 Blackburn’s Propane has offered propane sales, service and delivery in Southern Utah since 1988. Our family-owned business also provides auto body work and collision repair. Call today!